We’re excited to introduce you to Zach, Wakefield Riding for the Disabled’s new horse, bought with money donated from the Torque Community Partners’ fund. Wakefield RDA are over the moon to welcome their newest edition to their horsey family, Colbinstown Lad a.k.a Zach. Zach was recommended to Wakefield RDA by their local farrier (the chap who files and trims horses’ feet) as he knew the cheeky pony has a calm, laid back and friendly temperament, perfect for disabled riders. Established in 1990, Wakefield RDA provide horse riding for children and adults with a wide range of physical or learning disabilities and mental health and behavioral problems. 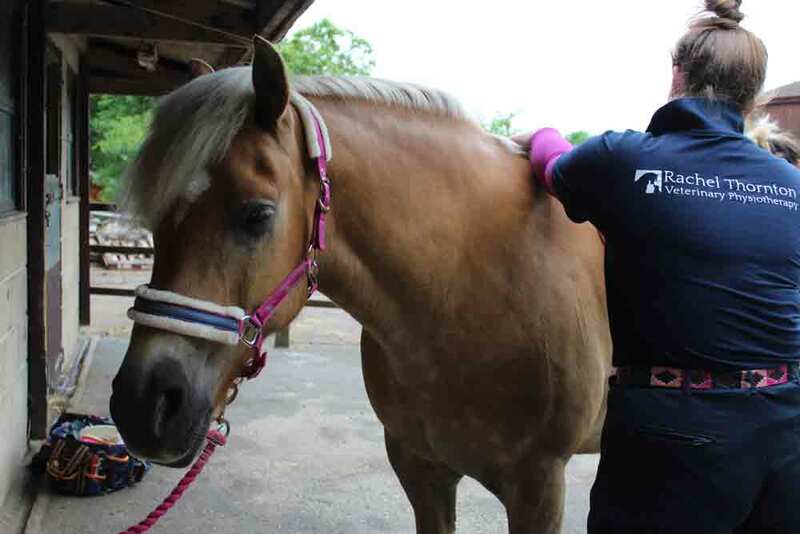 The association helps improve student’s general health and well-being through equine therapy sessions whilst education programs help young people gain qualifications, improve confidence and learn key employability skills. The Wakefield RDA is entirely self-funding, so every penny raised goes a long way to helping them continue the fantastic work they are doing for young people in their community.